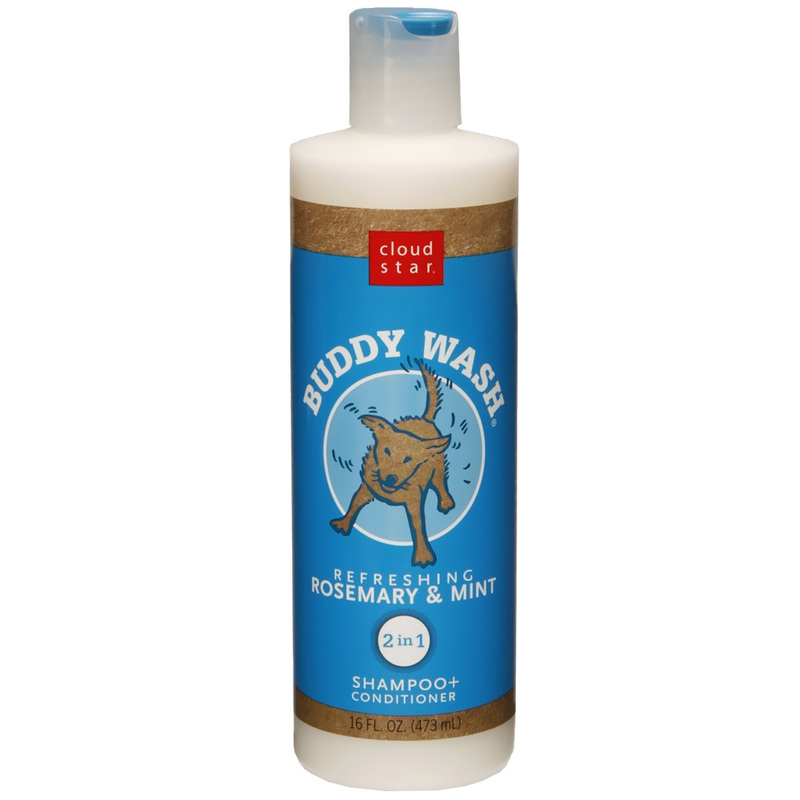 There's nothing like snuggling up with your furry friend after a bath with Buddy Wash. 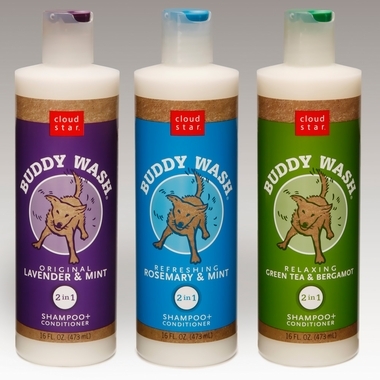 This gentle 2-in-1 shampoo and conditioner are specially formulated to clean and moisturize your dog's coat while providing a soothing bath experience. 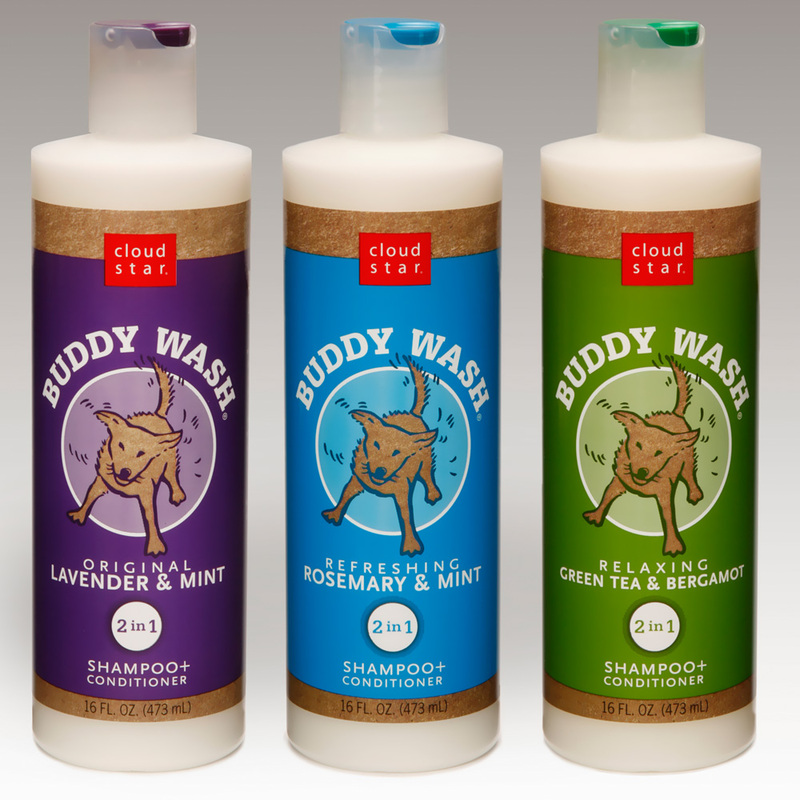 Each bottle is 16 ounces.